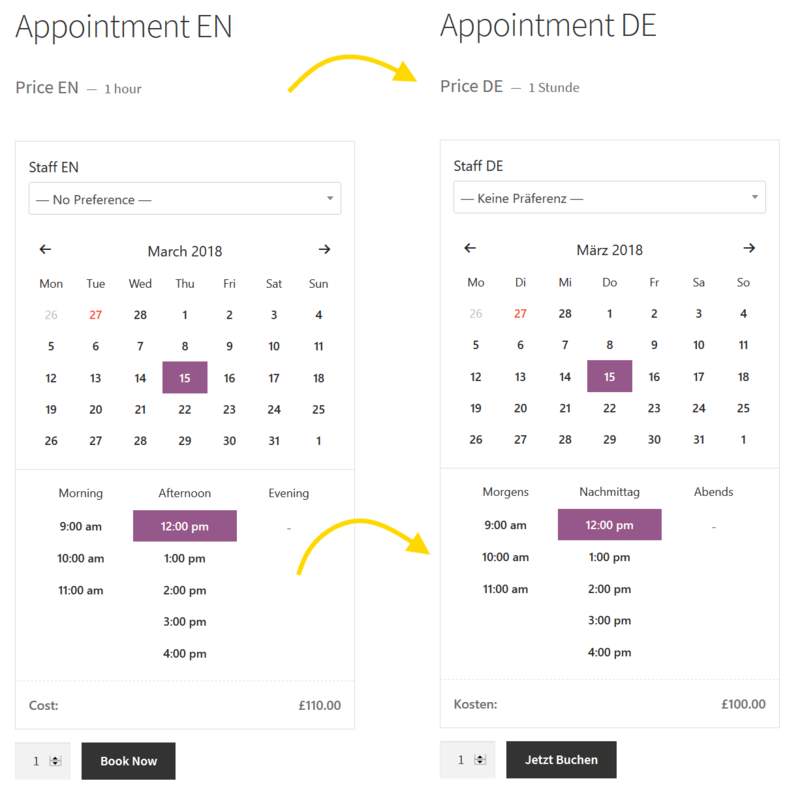 Appointments plugin already fully supports WPML, but we wanted to expand the multilingual integration to the Polylang for WooCommerce for various reasons. More explained below. Unlike WPML integration, Polylang integration is much simpler and takes way less resources on your server configuration. There is practically no special configuration and you are ready to go after activation. Data between products is synced, so it adjusts to all translations when you edit any of them. Inventory is also synced and overbooking isn’t possible. 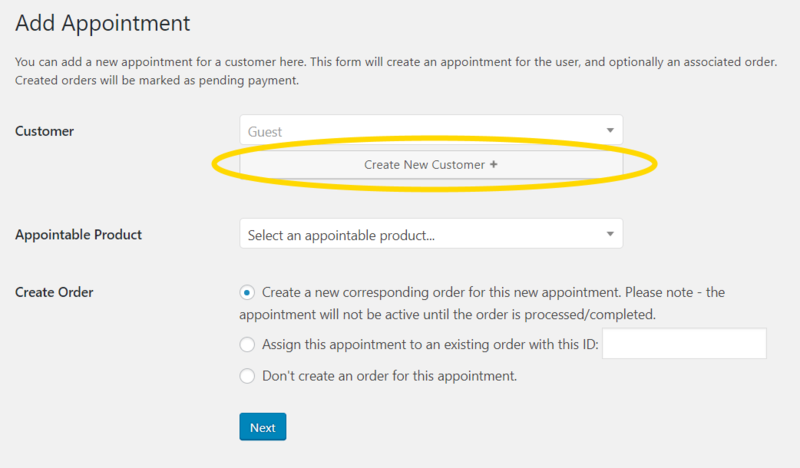 We integrated Appointments with WooCommerce Create Customer on Order plugin to give you ability to create customers directly, when adding/editing appointments in admin panel. This should simply the process for staff and enhance appointment management.